We are the largest importer of genuine Depron foam products in the United Kingdom and have been distributing Depron world-wide since 2001. We have the most comprehensive range of Depron products and stock large quantities ensuring continuous supply. We also carry many products associated with Depron foam, such as our range of adhesives. Depron® is an extruded polystyrene foam product, manufactured into sheets of a standard size. It is extremely lightweight and moisture resistant. 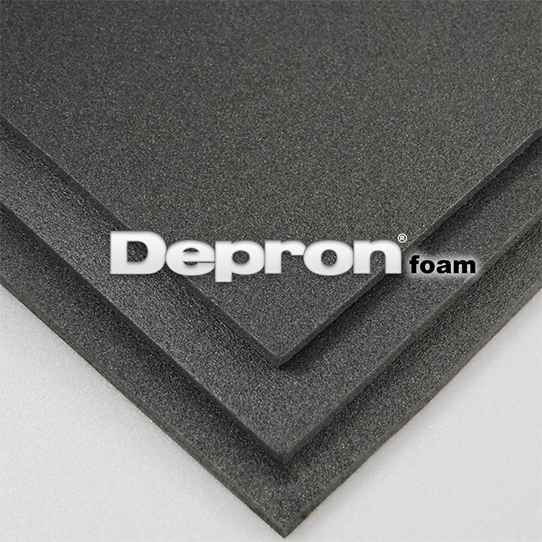 Depron Foam Sheets are available for next day delivery in our Online shop. 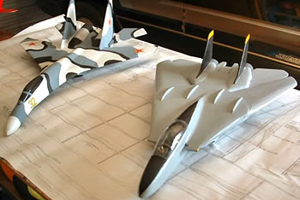 Available in Grey, Std White and White Aero. Call one of our team if you need any help, also available for collection from our facility in Hucknall, Nottingham.